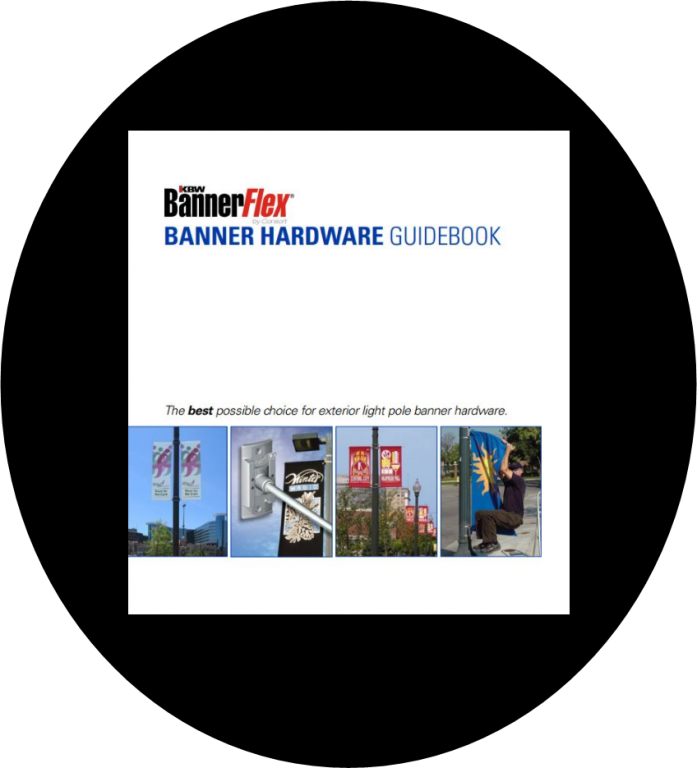 The BannerFlex GMS Messenger stand is a great solution for long-term outdoor ground signage. They are ideal for credit unions and bank drive through lanes. Just think about how many customers pass through your lanes every day and you are missing the chance to market to them. The GMS Messenger signs are an elegant, effective solution that allows for exterior retail signage. 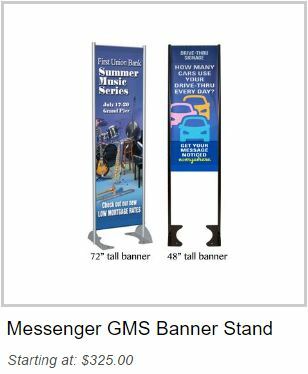 Note that all standard GMS Banner Stands will accommodate both 48" long and 72" long banners (adjustment holes provided). You will need to select the width of stands that you require, from 16", 18", 20" or 24" wide.